Weekend's over, where did the time go? New closet additions!!!! Lots of cleaning done, laundry folded, and new clutches sewn! How were your weekends? I need shoes exactly like this for fall. Was actually looking last night. what's the model of these babies? What gorgeous shoes!! Sounds like a great weekend to me. Love the new purchase! Amazing shoes! Can't wait to see the new clutches up in the shop! Loooove the shoes! They will go with everything! OMG, those are hot hot hot lady! 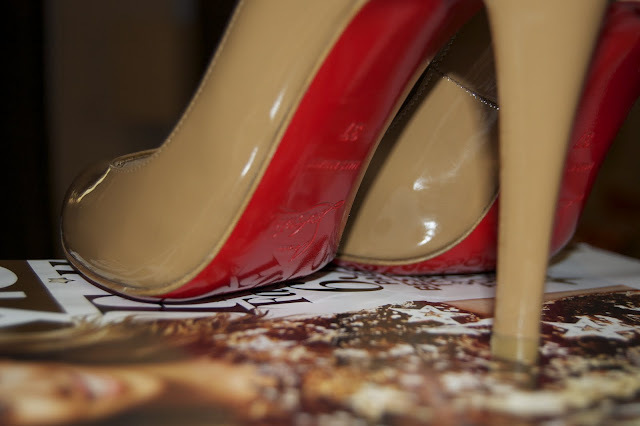 Love Louboutin, my absolute favorite. Love the pump. Louboutin WOW. 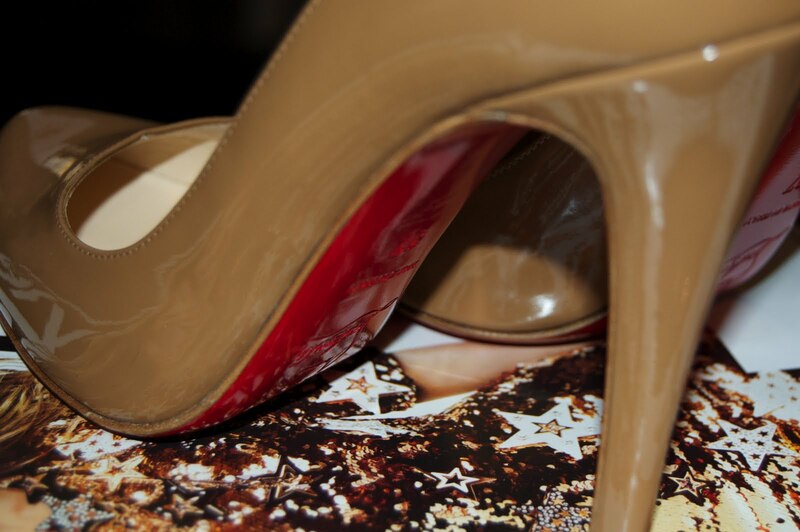 Congrats on the Loubs! Love the classic camel. Those are gorgeous! You are going to blow everyone away when we strut by in those at the hs reunion! RAWR! Amazing. So jealous. CL's are on my list for Fall. Finding the perfect pair is half the fun!